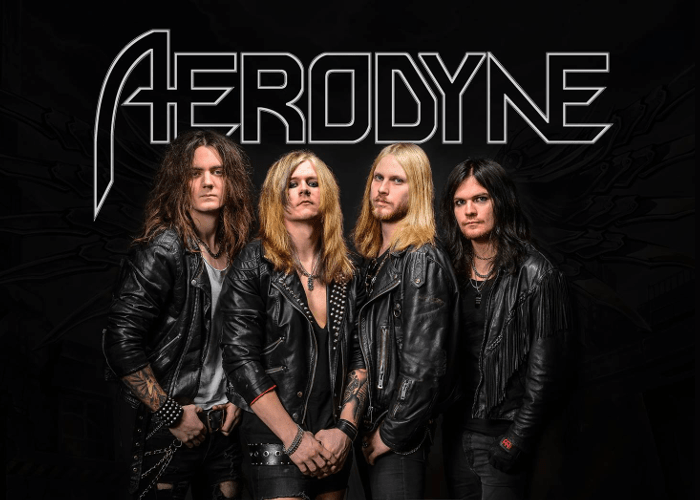 AERODYNE is a Swedish Hard Rock / Glam Metal band formed in Gothenburg back in January 2016 just on two years ago. With heavy riffs and memorable choruses, everybody can't help banging its head and singing along. Their first EP and music video "Old Flames Die Hard" was released in June 2016, receiving great feedbacks from rock fans all over the world. 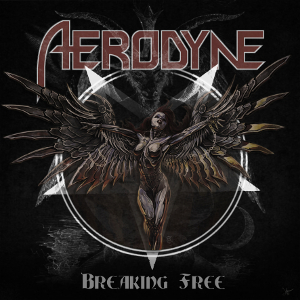 Their debut album “Breaking Free” was released on December 15th, 2017 through Street Symphonies Records / Burning Minds Music Group, and features the welcome guest appearance of Danny Rexon from Crazy Lixx, who provides anthemic backing vocals on the track “Run Away”. AERODYNE is the master in sharing a powerful and dangerous mix of Scandinavian Glam and Sleaze Rock and driven by a big and unquestionable attitude. The band was influenced by the 80s band such as Cinderella, Iron Maiden, AC/DC, Led Zeppelin, Whitesnake, Def Leppard, Black Sabbath, and Kiss. Personally, it’s a matter of joy that young bands would take over that kind music.